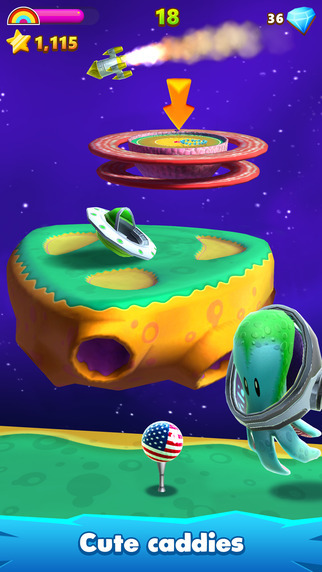 It’s that magical time of week when a flood of new iOS games hit the App Store. Like we even need more games on our phones, am I right? 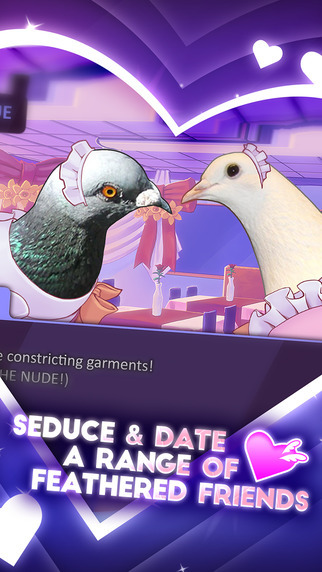 This week in particular is heavily loaded with awesome stuff, including the surprise iOS port of absurd pigeon dating simulator Hatoful Boyfriend as well as the first official English language release of Square Enix’s Romancing SaGa 2 that people have been waiting decades for. I mean, just look at that chunky headline up there, there’s TONS of stuff this week! So hit up the list below and be sure to let everyone know which games you’ll be picking up. 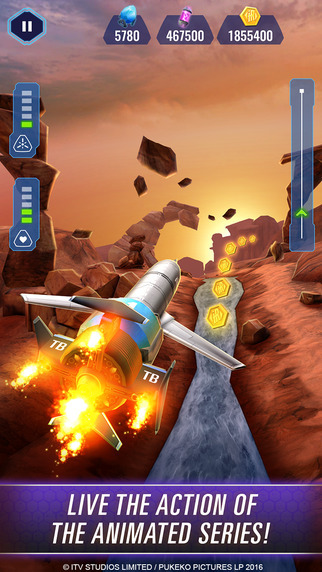 In Air Commander-Renegade you travel back to World War 2 to fly a fighter plan. 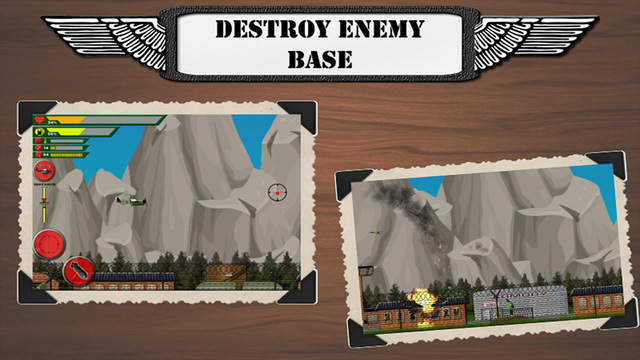 Go in combat with awesome air fighter and destroy all the enemies on your way to save your country. Your main objective is to airstrike enemy base and travel to the first ally airbase you can find. Upgrade your airplane and weapons in order to survive incoming enemies. Complete mission to earn a medal. If you are not happy with your game progress, you can always reset game progress in options. 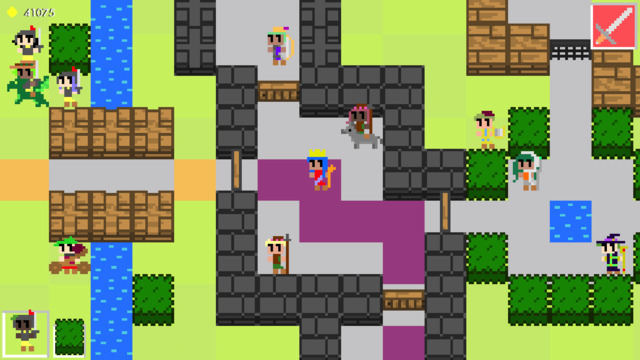 Presenting the definitive Pixel King experience. Exciting news citizen! Our glorious ruler has passed a new law, specifically stating that ‘The Magnificent One’s castle must at all times be at least 42% grander, cooler and shinier than those of their enemies.’ The time has come for you, brave citizen, to fight for, and almost certainly die for, your great ruler’s noble dream to one day have their own private waterpark! Build an awesome fortress, stuff it with soldiers, catapults and whatnot, and lead your army into battle in devious turn-based combat! 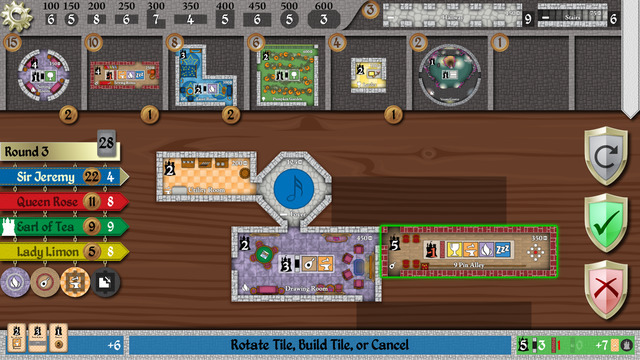 Ted Alspach’s castle-building board game comes alive on iOS! The winner of the prestigious 2015 Mensa Mind Games award tasks players with building extravagant castles for King Ludwig of Bavaria. Castles are constructed one room at a time, with a different player each round setting the prices for the others, resulting in a competitive, engaging game where building is as much fun as winning! Choose your strategy carefully as you compete against your friends or AI (computer) opponents. Or take on the Campaign, and travel to 15 real-life castle sites, each with up to 3 unique Crown Goals, providing hours of fun and challenge. 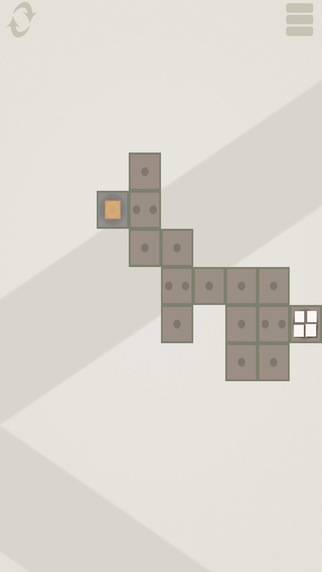 A brilliantly simple and original puzzle game. 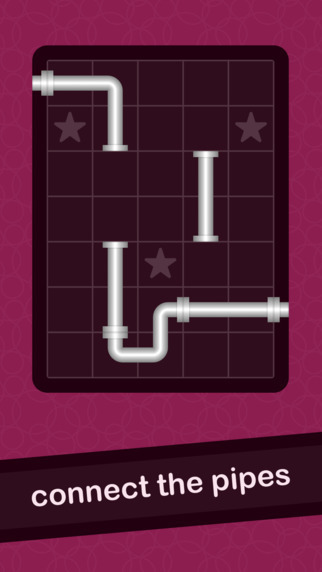 Connect the pipes, no open ends, leave 3 stars, that’s it! 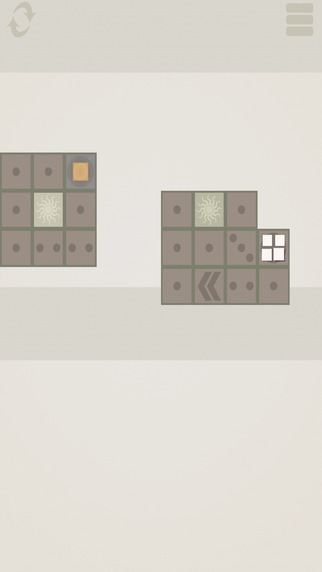 400+ puzzles will guide you from beginner to expert, ready to face your ultimate challenge… The Blockpocalypse. 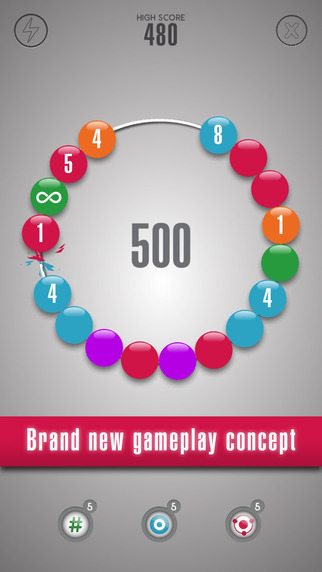 Download and play for free now! 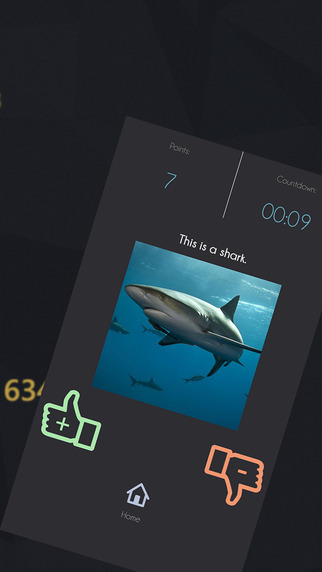 Cubious – How smart are you? How high is your IQube? 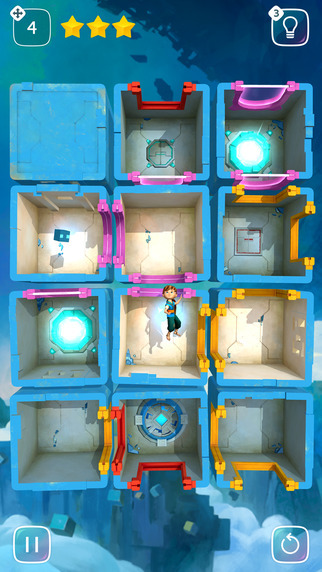 Solve the impossible puzzles to find out, and help a lost little cube find his family. 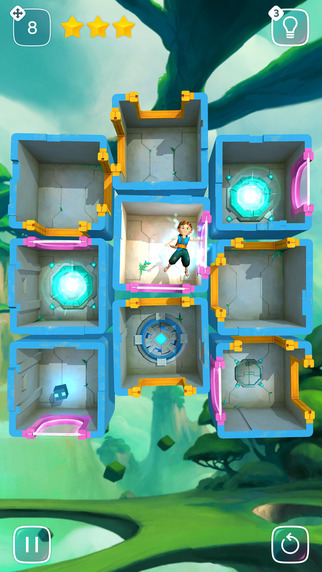 Cubious is a highly original game concept, the journey of a lost cube over 100 levels of mind boggling 3D warping puzzles. 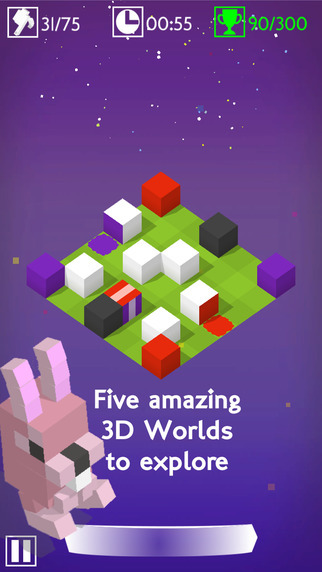 Roll, match, destroy, explode, paint and slide your way through 5 beautiful 3D worlds, construct amazing cubic creatures to help you through over 100 levels of highly original gameplay. 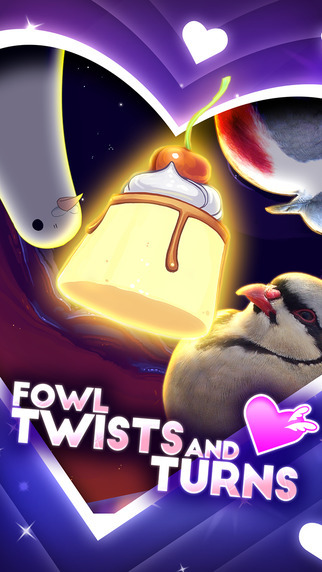 The puzzle game to top all puzzle games. 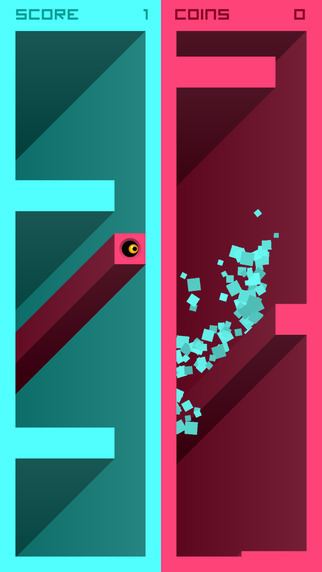 Demon Drop is set to take the world by storm. An intense new challenge. You can move, shift or spin blocks as. Arrange them to align with other blocks on top of monsters. If you can get four or more of the same shade in a row, BAAAAM! They disappear. 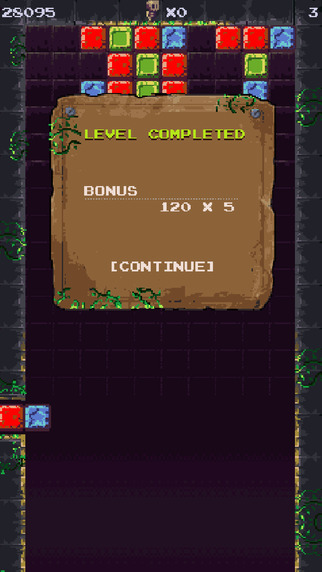 Destroy all of the monsters and you progress to the next round where things get even more difficult. Sounds easy? 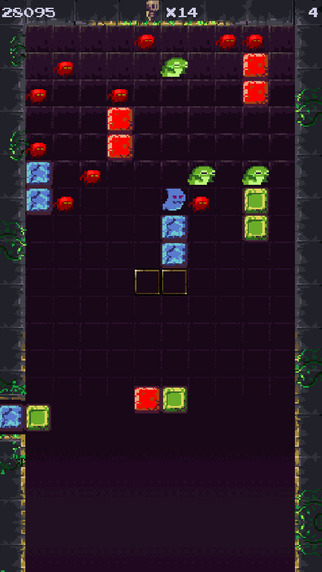 Demon Drop is a game that is simple in execution and yet amazingly difficult to master. 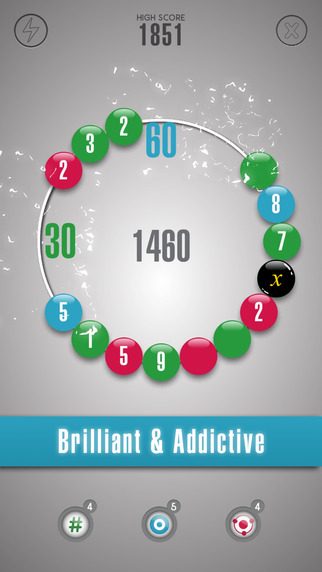 Addictive gameplay as you have never imagined. Enso is not just another match three game ! Brilliant puzzle that is not for everyone ! Enso is a brand new gameplay concept! 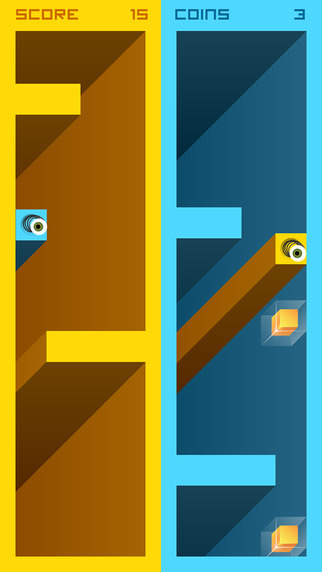 It is a brilliant, addictive puzzle game that challenges your matching skills. Your goal is to match three or more of same colored orbs in a row. 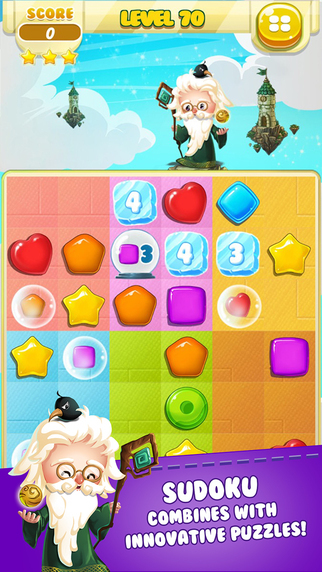 Plan your moves wisely to beat the highest score. Enso is a character in Japanese calligraphy that symbolizes enlightenment, infinity, elegance and strength. 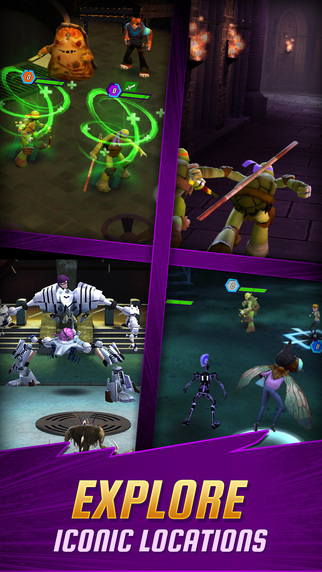 This game incorporates all of those elements into an original gameplay experience. 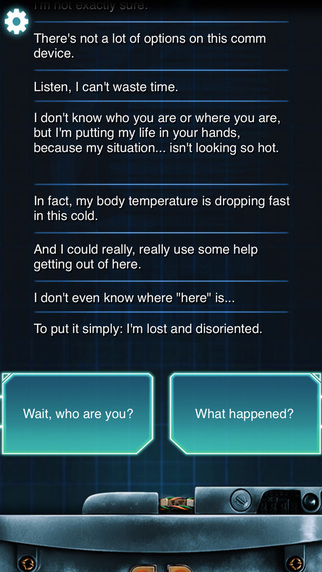 100% Planet of the Apps’ original gameplay concept. Earthmart Corporation wants to recycle the old robots to create new model shiny high tech versions. But there is one thing standing in the way of their devious plan to press you into an iron pancake… your ride…Mega Tank. 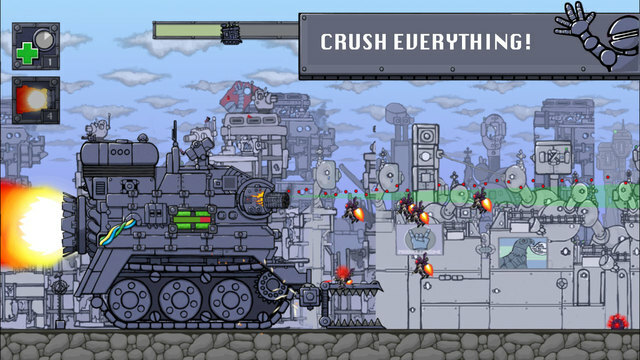 Build up the stack-able death machine Mega Tank, crush the enemy beneath your weight, and roll until the treads fall off. 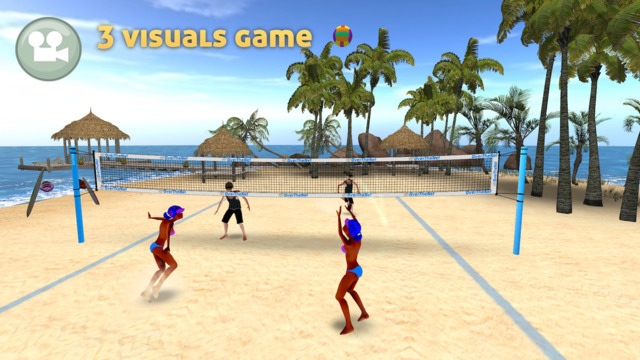 Designed by the developers of Amiga Over the Net and first iOS vintage version, Over the Net 3D Beach Volleyball has been completely rewritten to provide maximum fun and simple controls. 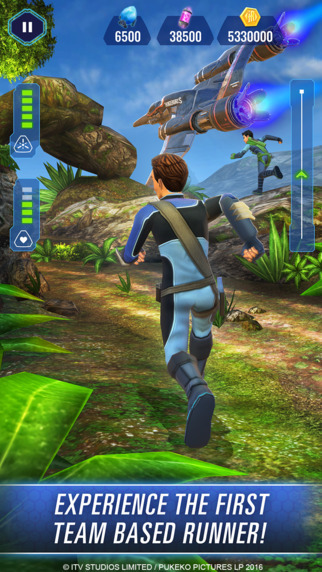 The 3D game visuals provide full immersion and involvement in a single action. Enjoy you to challenge all the teams in the tournament, getting stronger and competitive. Pirates, welcome aboard! 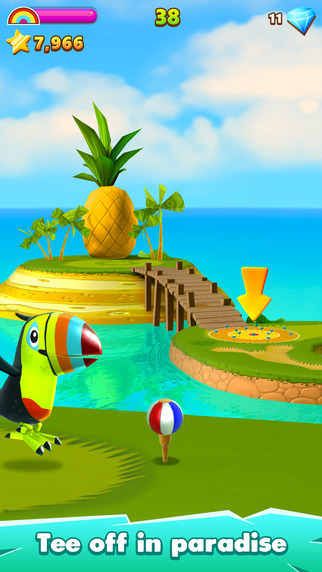 Sail the Seven Seas, battle epic monters, conquer beautiful and exotic islands! 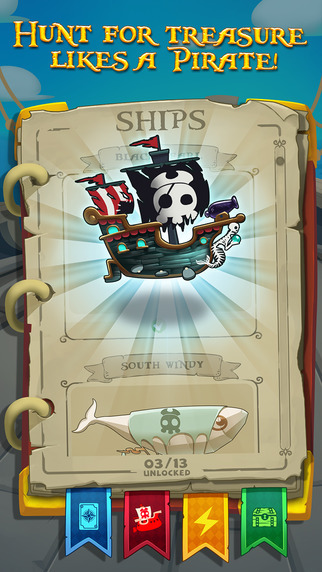 Become a Pirate Captain now! 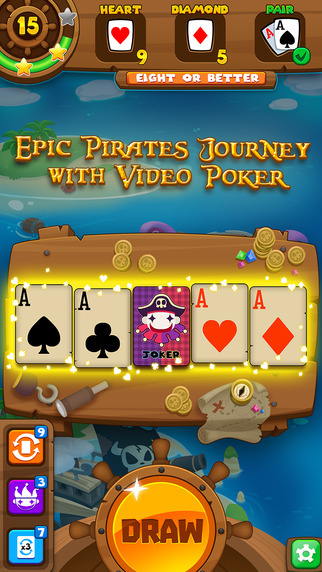 Pirates Bay is a brand new joy that combines the luck and joy of Video Poker with Pirates Journey. The smell of freshly burnt rubber on tarmac, the feel of the soft leather in your hands, the sound of engines roaring and crowds cheering, open your eyes and experience racing in its purest form, get ready to take to the streets in Race Illegal. 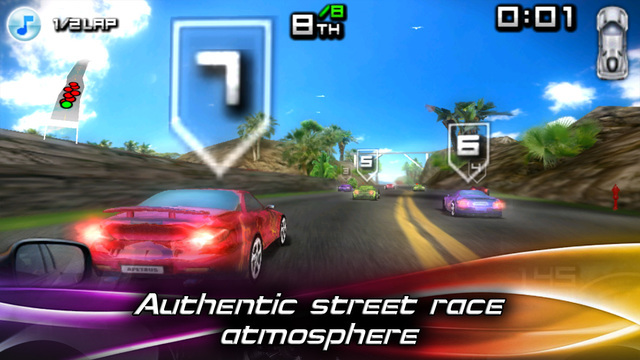 Finally the true street racing experience has arrived on your phone. Starting your career as a rookie; you need to earn respect out there before you can challenge the best, work your way through an intense and engaging storyline to prove yourself top dog. With 20 tracks to race, 9 cars to choose from and a whole host of customisations there’s plenty here for the petrol-head to tinker with. Real driving physics, insane drifts and nitrous boosts and some of the most visually stunning locations to drive around, Race Illegal has it all. Check out your own driving stats and compare your times and honours with other players worldwide. 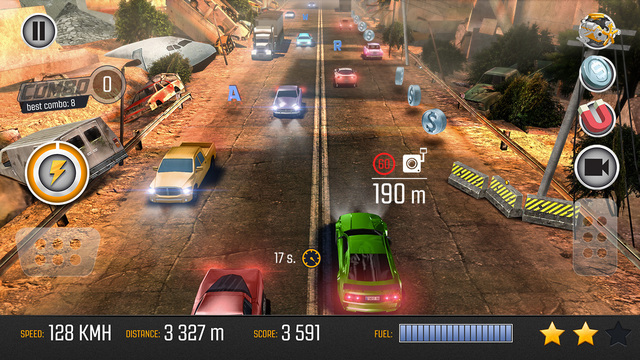 Experience the ultimate endless racing game. 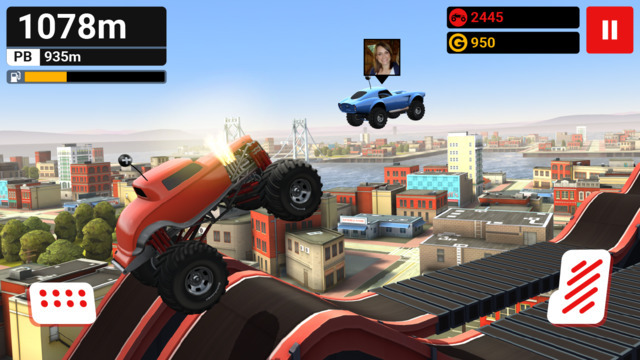 Beat crazy challenges and race in a selection of modified cars. The next-gen in mobile racers is here! Road Racing brings to you one of the most fulfilling and satisfying traffic dodging experiences in the world. Standing in the traffic was never an option. 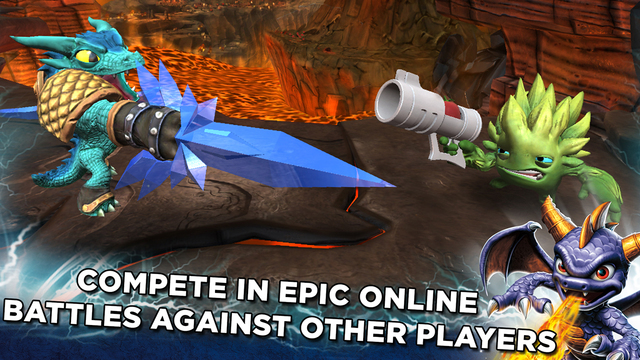 Unleash yourself on a ticket-earning rampage in Road Racing. Break the rules, challenge the odds and play to win. Download now! Get ready to hop on the pain train to pound town, and don’t forget to pack your fists! 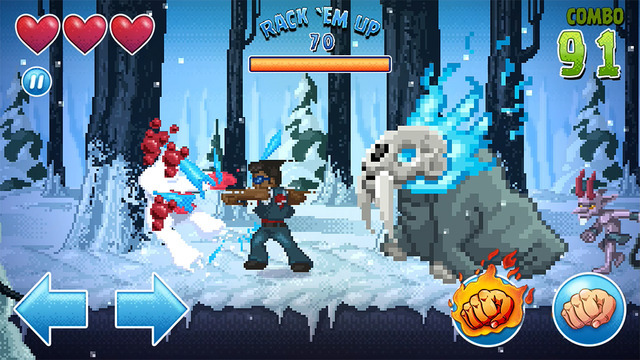 Rockabilly Beatdown is an “endless puncher.” See how long you can survive a constant, ever growing stream of enemies by punching like your life depends on it – because it does! You’ve got to think fast and hit faster to last as long as you can. 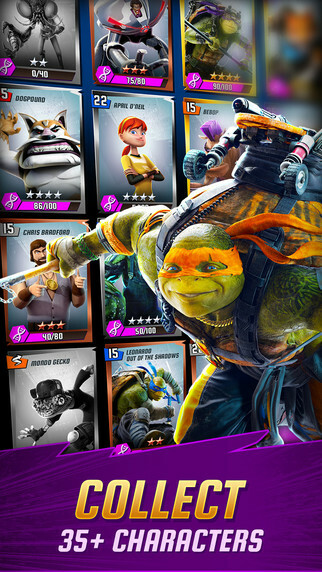 Every connected punch is the one that keeps you alive and only the best brawlers get bragging rights if they rack up enough smacks… Will you go down in history as the one punch who whupped them all? 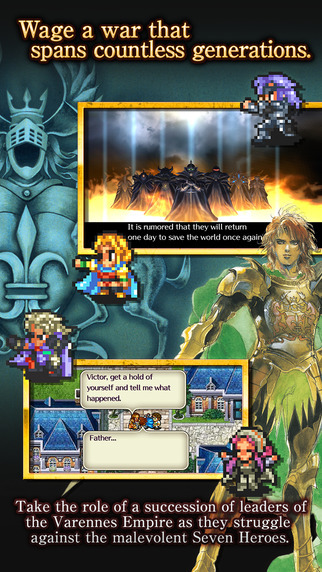 Alongside DRAGON QUEST and FINAL FANTASY, the SaGa series is one of Square Enix’s most beloved. 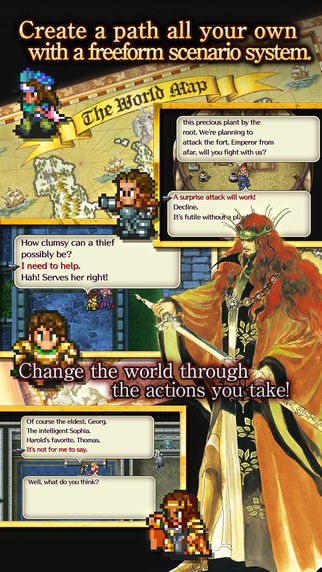 The first three titles were originally branded overseas under the “FINAL FANTASY LEGEND” moniker for Game Boy, and garnered critical acclaim for their complex yet compelling combat system. 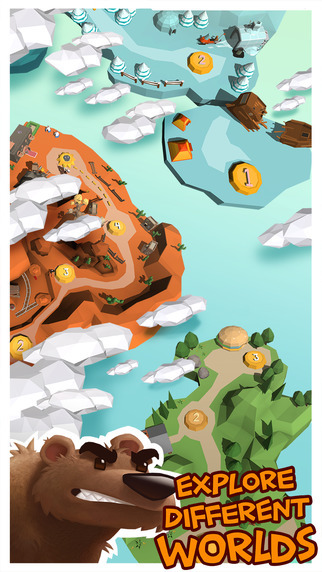 If you love classic sudoku, mixed with innovative puzzle elements, you are in the right land! Welcome to the Sugar Land, where we have innovated and forever changed the game you love to play. Enjoy a challenging, fun, and sweet experience! 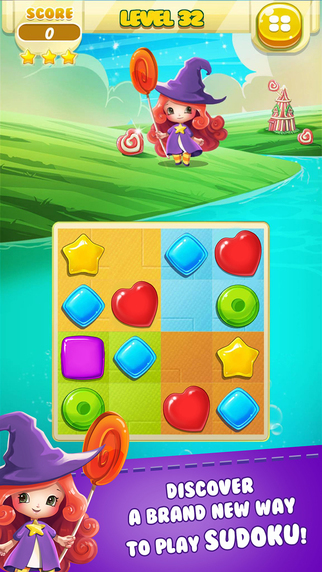 Travel through a beautiful world with Violet and her friends, solve addictive puzzles on your journey! 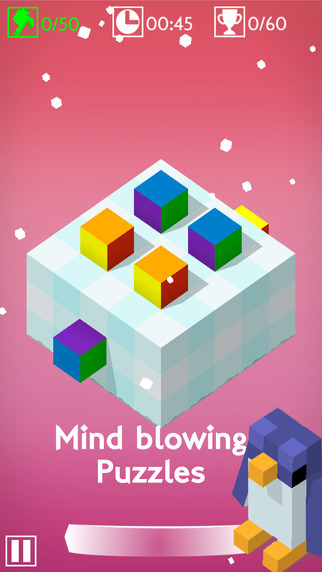 Challenge your brain in great puzzle game. This is a tomb of the brain! 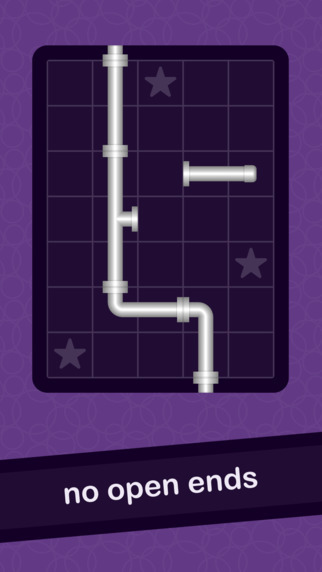 Tomb of the brain aka Temple 3 is a unbelievably addictive brain workout. 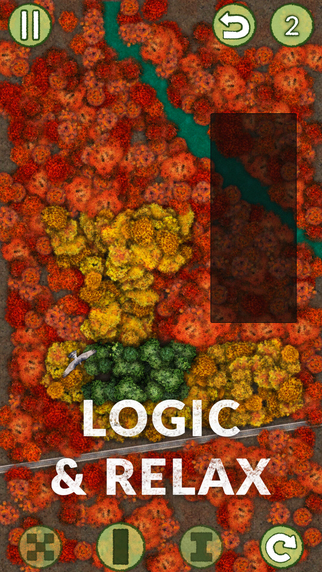 Feed your logic skills with this game. TrueFalse – Smart of Dumb? Are you smart or dumb? 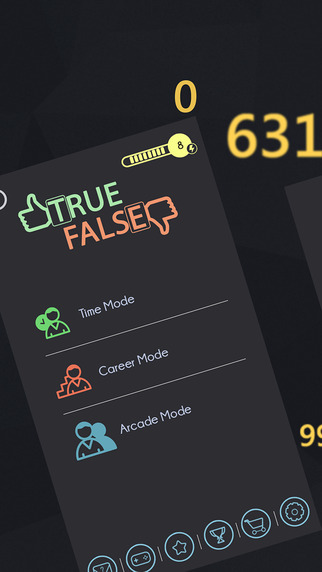 How well do you know basic facts and counter facts around you?…Make a high score, share with your friends to prove how smart you are, complete all levels, feel the power and awesomeness of being smart. Complete all 200 levels and share your final gameover screen on Instagram, Twitter or Snapchat to be entered into the Hoverboard competition. Show the world you are the smartest!! 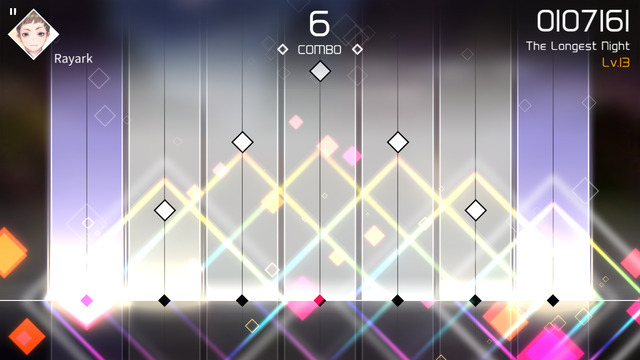 Rayark developed at full force to deliver the long anticipated rhythm game VOEZ which has now officially arrived! VOEZ invites you to ride along the remarkable journey of a teenage dream! Chelsea, a girl who wholeheartedly loves baking and singing. Due of a sudden incident, she decided to pursue a mutual dream with her classmates from Lan Kong High School, thus leading to the birth of their band VOEZ. Over time they faces obstacles and fight hardships together, completely devoting themselves to band practice so the world may hear their voices. Have you ever feel the Power of Nature?! Observe how forest is changing during the year? 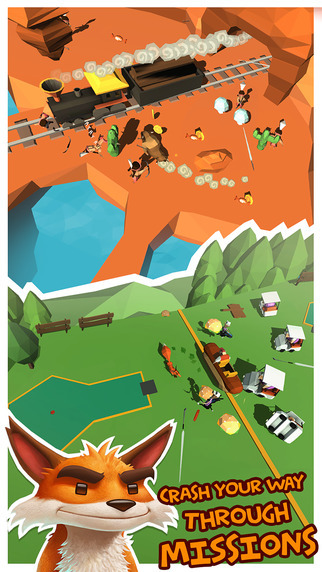 In the game you have this power and you are helping the Nature to properly change the forest, to upcoming season. 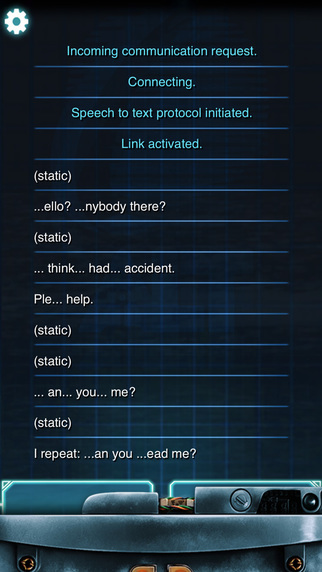 During play you will unlock a conversation between the eternal raven and the mysterious creature. They talk about us, about humans. 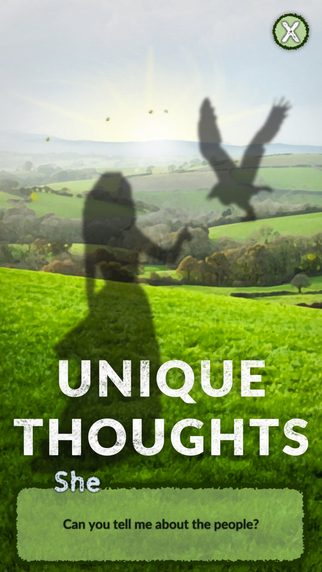 Have you ever think, how the eternal creatures understand our daily desires & behaviors? Pirates Bay - Rise Of The Age Of Poker Solitaire!